If you like movies and games about zombies, you will appreciate the Zombiezee Money free slot machine online game which is based on the Rival gaming platform. You will notice a thematic playground with 20 pay lines and 5 standard reels. 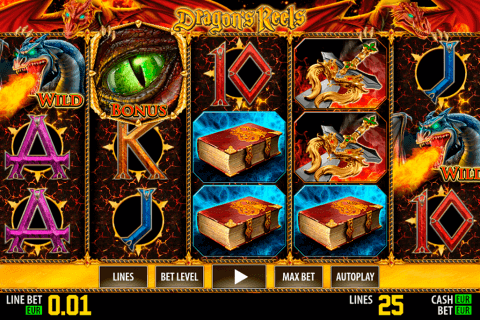 This video slot differs from many other free casino video games with 2 bonus rounds. Also, you will discover 2 advanced symbols and the supplementary multipliers in it. 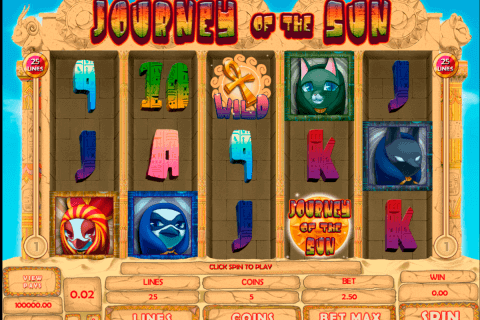 The slot game offers the gambler to hit the single highest win of 2000 coins. 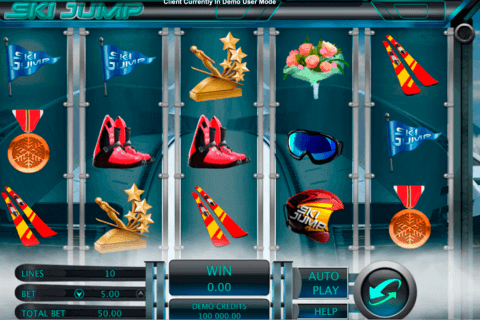 Many players like to test this online slot in the practice mode with no download option required. The range of the gaming symbols includes such thematic tokens such as the zombie fighters, zombies and baby zombies. When you play Rival slots for free firstly you select the arbitrary number of win lines, and then you define the coin value per a single spin. The minimal and the maximal wagers of this slot correspond to 20c and $50. The most wanted symbol is introduced with the moon. You will get 1000 coins for 5 of a kind and 125 coins for 4 moons. The picture of a dog represents the Wild symbol which performs its standard function and doubles the payouts during the Free Spins round. You will also play slot with the Scatter which is presented in the form of the radiation sign. This slot machine is associated with free slots with free spins. So any quantity of the Scatters will give you 10 free spins. Within this special game, all your wins will be paid twice. Moreover, during the free spins, you can activate two different bonus rounds. The Bunker bonus game is triggered with a zombie in the centre of the playground. Within this round, you will select the vault which reveals various useful things such as gas cans and radios. Each item awards coin prizes. 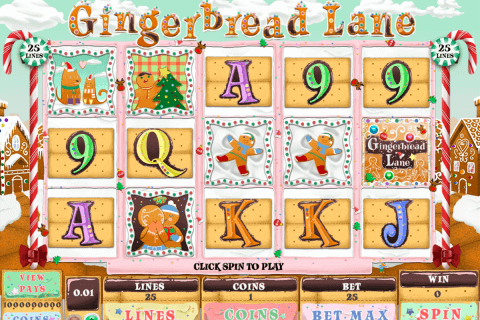 This slot machine is one of the very exciting free online video slot games with bonus rounds. You will be provided with the second bonus game which transfers you to the separate screen. You will found yourself in the yard with old cars attacked by zombies. The player is armed with a spade which is used for hitting zombies. This casino online game is full of excellent animations and the thematic sound effects. The graphical design has caricature elements. It is recommended for all players who prefer more than one bonus game and advantageous extra multipliers. The virtual machine is available with no download necessity in many popular online casinos.